Wearing makeup in broad daylight is a tricky game. The vast majority of us do it to cover imperfections and look prettier, more awake, and more presentable for work and life. But picking the wrong colors, formulas, and products to apply can do you a disservice—making you look harsh, tired, and out of place, instead of the opposite. To help you look your absolute best on a daily basis, we spoke to celebrity makeup artist Kayleen McAdams, who regularly beautifies clients like Sofia Vergara, Rachel McAdams, and Leighton Meester, for her top five makeup rules when it comes to daytime beauty. Keep scrolling to find out what they are! The first rule of daytime makeup doesn't involve makeup per se, but the foundation onto which all makeup is applied: your skin. No matter what you're doing, it's essential to always protect your skin with SPF before applying the rest of your products. "Some women skip this step, but there are easy ways to get sun protection without wearing heavy scented sunscreens," says McAdams. 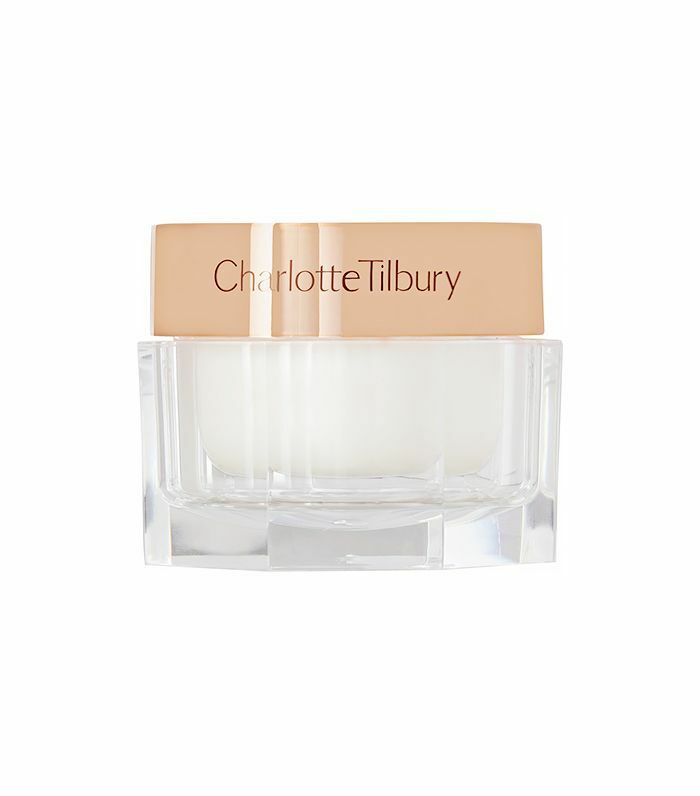 "You can use moisturizers with sunscreen such as Charlotte Tilbury's Magic Cream (SPF 15), or liquid foundations, of which there is a wide variety with built-in sunscreen. 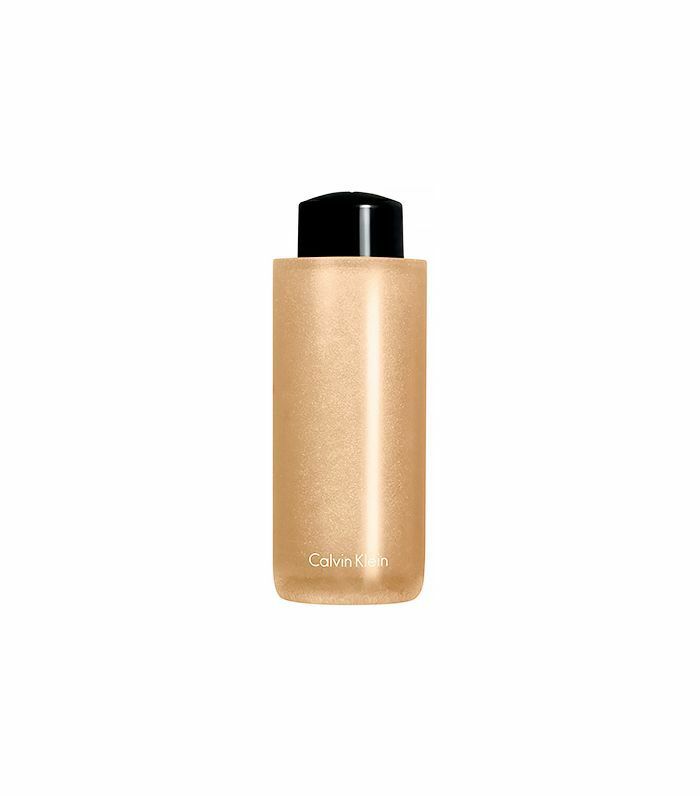 Or, my personal favorite option is to use a powder sunscreen such as the Colorscience line. 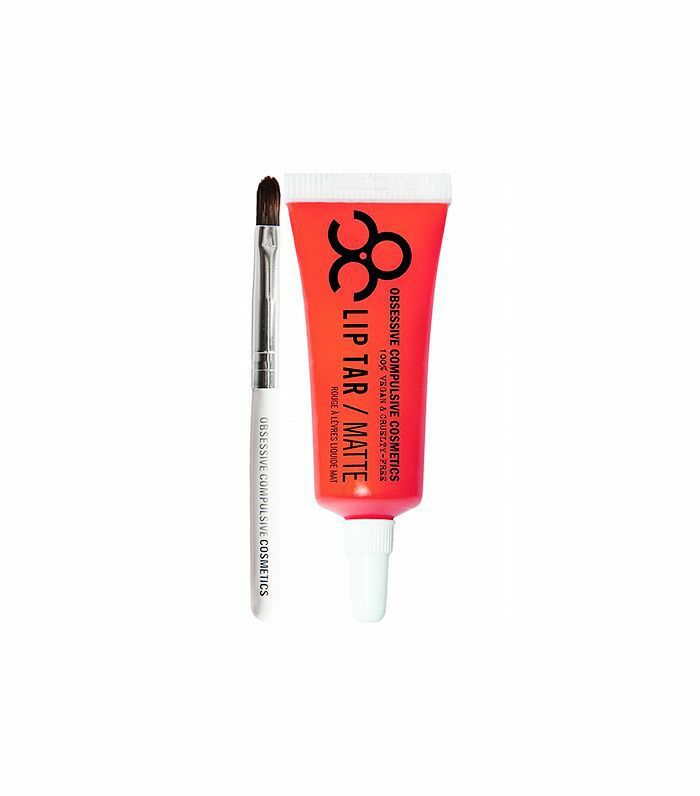 This is easy to reapply throughout the day without ruining your makeup," she says. Though there are some exceptions, for the most part you want to stay away from dark liner in daylight, as it can veer into grunge-goth territory so easily. "We all like to use makeup to make our eyes pop, but dark liners can be too heavy for day time," says McAdams. 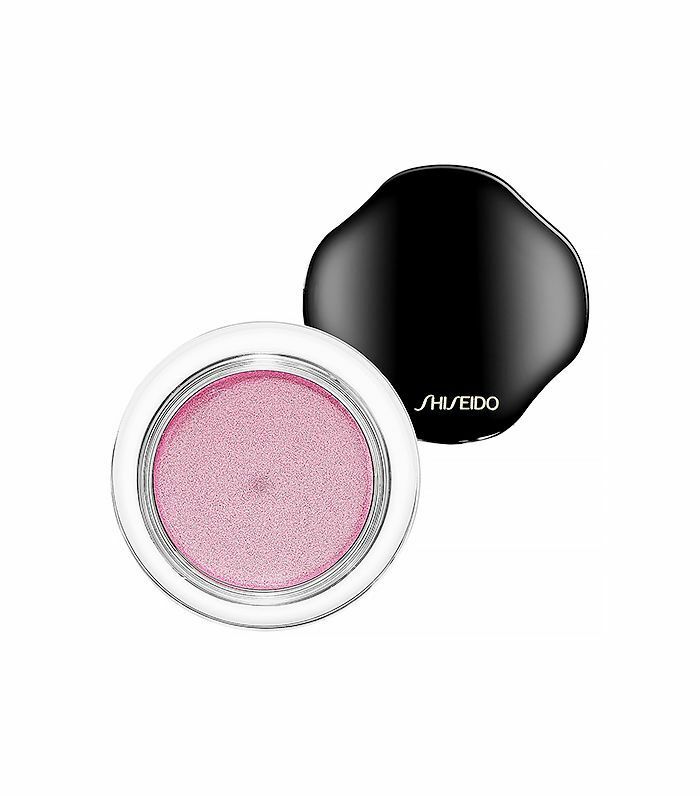 "Instead, choose bright shimmery shadows to give your eyes definition and make them pop. 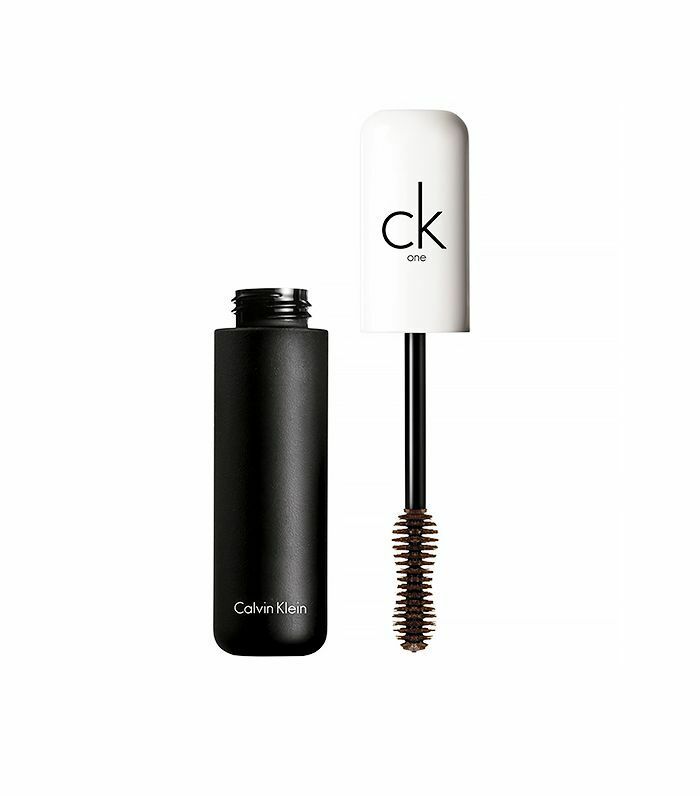 Paired with a great black mascara your eyes will stand out. I love shimmery creams like Shiseido's cream shadows in bright pink, champagne, purple or peach tones, with CK One Color's Volumizing Mascara," she says. Daytime makeup doesn't always need to be about a sheer lipstick or glossy natural looks, McAdams says. 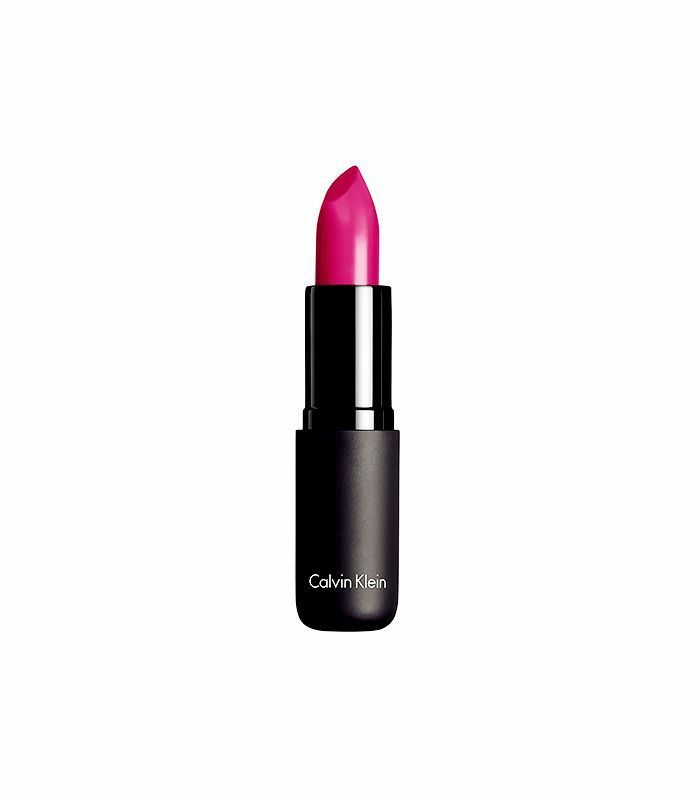 "Make the focus of your look a bright lipstick in a cream formula. This will bring light and life to your look and make you stand out in a good way. Choosing a cream formula makes for easy touch ups rather than a matte formula which can get cakey over time." She advises skipping lipliner and applying the product straight from the tube, blending with your finger. "This will give a lived in look, making it perfectly appropriate for day time." We hate to break it to you if you're a falsie addict, but false lashes are just too much for daytime. "Only the very skilled at applying them can get away with some individuals that blend well," says McAdams. "Instead, curl your lashes and use a good combination of volumizing mascara at the ends and lengthening mascara at the roots. If you are very sparse in the lash department and want a boost splurge for some subtle lash extensions. They are time consuming to get but are a great alternative if you want to get that definition on the eyes," she says. 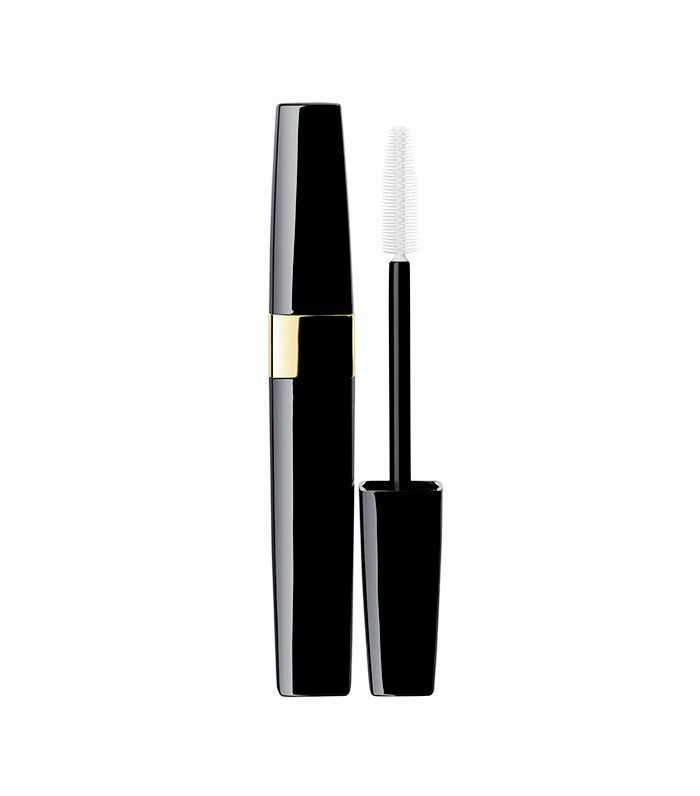 "I like Chanel Inimitable mascara for lenghtening." "The carving out of one's features is too harsh for daytime," says McAdams. "Daytime lighting does not lend itself to the illusion of faked features. Instead, opt for subtle bronzer and highlighter to give yourself a glow and define your features. 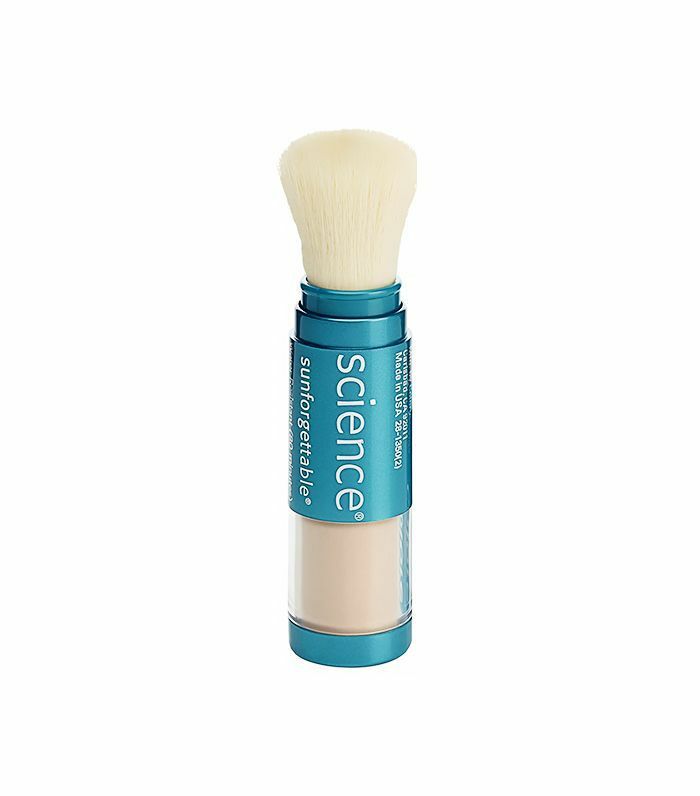 Embrace a subtle cheekbone contour and a shimmer on the top of the cheekbone with a little cream highlighter. Using powders to fake features isn't going to look real." 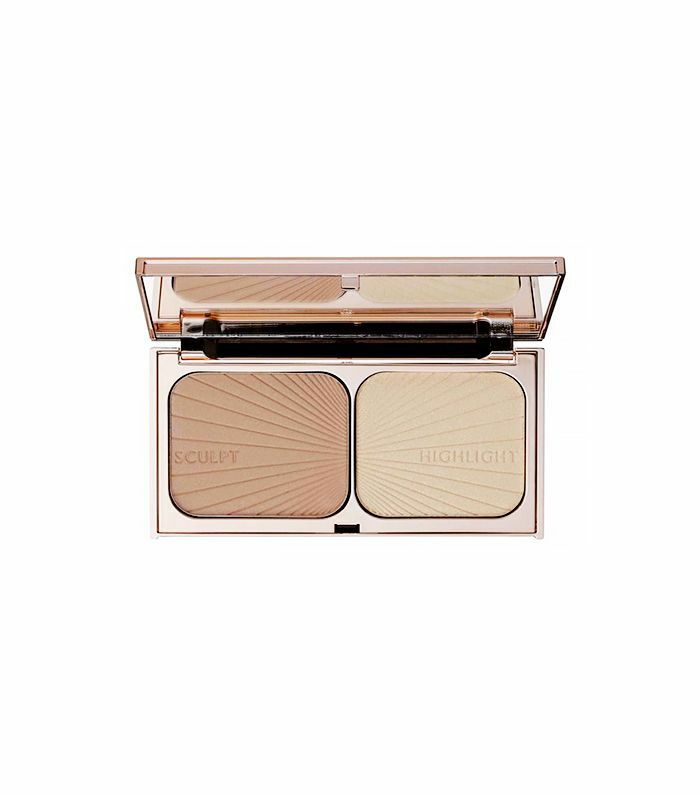 McAdams' favorite subtle daytime bronzer and cream highlighter are Charlotte Tilbury Film Star Bronze and Glow and CK One Skin Illuminator in warm.